I really urge you all to see this movie, if you don’t see the movie, click “speech”, deeply recognized as one of the best speeches of all times, “Bobby” was one of the true peace heroes. “Bobby” (Written and Directed by Emilio Estevez!) is the story about the 22 people that were indirectly, or directly involved when the assassination of Senetor Kennedy took place on the 6th of June, 1968. Ambassador Hotel suddenly hold a special place within me, moving. 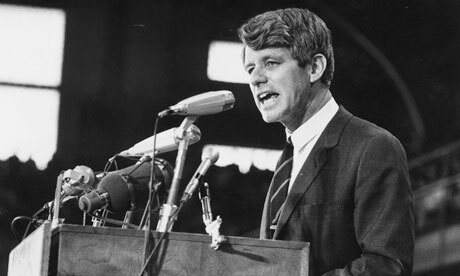 https://oscarkarlsten.com/wp-content/uploads/2007/04/Robert-Kennedy-006.jpg 276 460 Oscar Karlsten https://oscarkarlsten.com/wp-content/uploads/2013/04/Oscar-Karlsten-logo2-300x137.png Oscar Karlsten2007-04-02 22:52:172014-03-23 20:53:15Robert F. Kennedy, "Bobby"